We amplify youth voice, develop learning pathways, and create career gateways. Getting young people interested in the built environment that surrounds them is one thing. Showing them how they can inspire real positive change is another. We believe that every young person has something to contribute and providing them with the means to connect and participate in the processes that bring about change in their neighborhoods is extremely important in increasing the success and vitality of our cities. Find out about the issues we are facing, our strategy for addressing them, who our partners are, the schools that we are currently working with, the results of our work so far, and where we are taking things in the future. Do you feel like your own work aligns with Regenerate Neighborhoods? 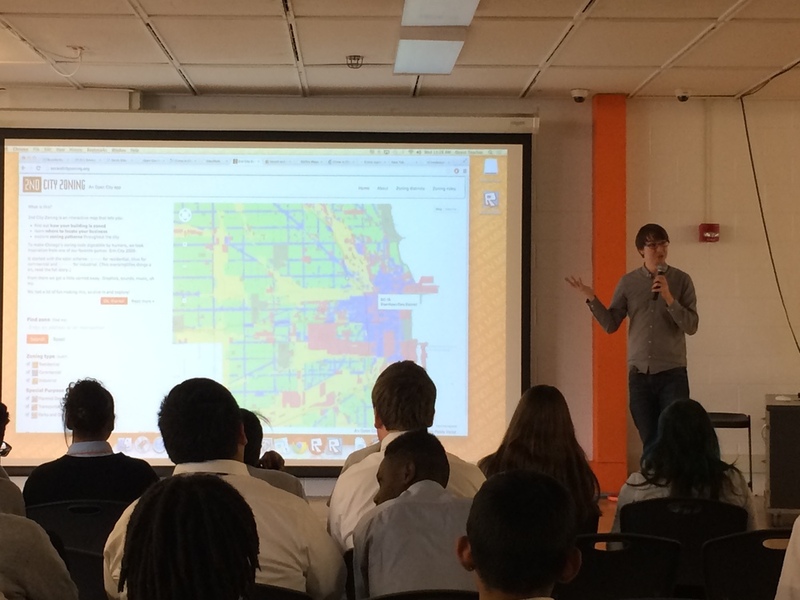 Would you like to bring the curriculum to your school and the neighborhoods that surround it? You can become a contributor to our cause, or participate yourself.